It is with great sadness that we record the passing of Peter O’Neill, 68, who was a dedicated campaigner for social justice. 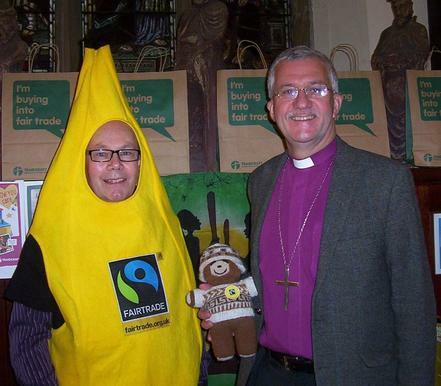 He was a member of the Steering Group that campaigned for Fairtrade Huddersfield, and later took over as Chair of the Fairtrade Kirklees Forum. 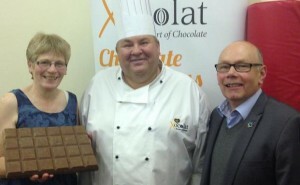 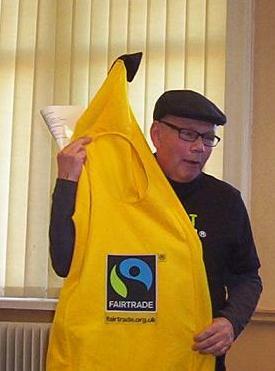 He attended Fairtrade Yorkshire and Fairtrade Halifax Meetings. Peter talking about Fairtrade to Batley Poets. 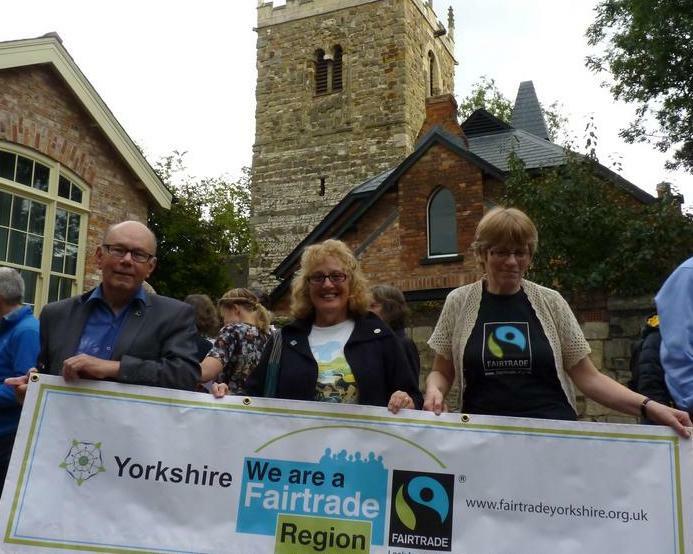 His sincerity, integrity and willingness to stand up and be counted endeared him to so many, who held him in the highest regard. 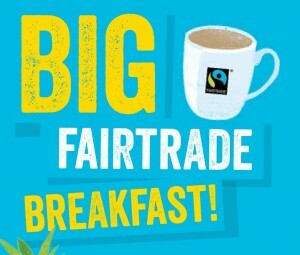 Tina Walker, Fairtrade Batley and Spen.